The Georgia Department of Community Affairs and The Georgia Department of Economic Development would like to invite you to attend The Federal Opportunity Zones Conference. This conference will focus on educating the FOZ communities on updated legislation, current types of investments happening in federal opportunity zones, and what FOZ community leaders need to know about developing their own community plan to attract federal opportunity fund investors. 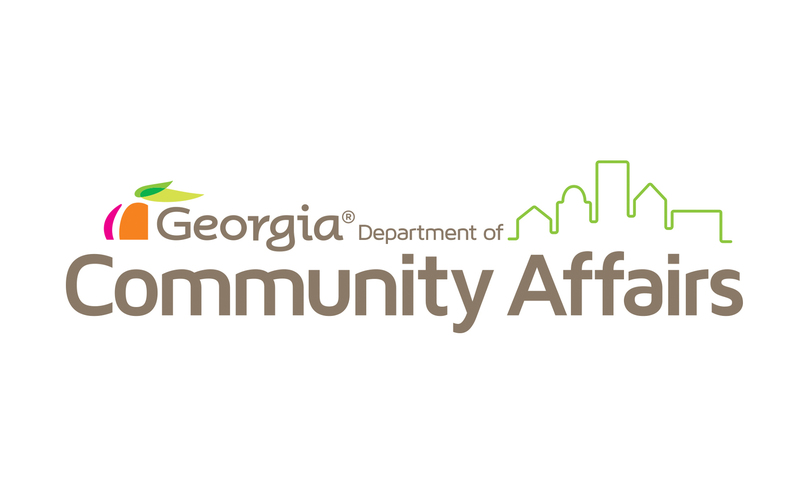 Board of Community Affairs and the Georgia Housing and Finance Authority/ GHFA Economic Development Financing, Inc. / GHFA Affordable Housing, Inc. Joint Meeting are scheduled for Wednesday, May 1, 2019 and Thursday, May 2, 2019. PlanFirst is DCA’s program to recognize and reward communities that clearly demonstrate an established pattern of successfully implementing their Local Comprehensive Plan. Any size community is encouraged to apply, provided it has a history of public involvement with development of the plan, active engagement in plan implementation, and proven progress with achieving the community’s stated vision or goals.